By now, every company around the world learns that a social media presence is a necessity. One of the major platforms that established itself as a social media must-have is Facebook. One of the first social media sites to be used across not only multiple countries but multiple demographics is Facebook. There have always been eyes on Zuckerberg’s brainchild. It constantly adapts to the quickly changing environment of both the Internet and new technology. One of their newest features, Instant Articles, has already proven itself as a game changer for content distribution. This recent innovation capitalizes on the symbiotic relationship between Facebook as a social media platform and content producers as publishers. 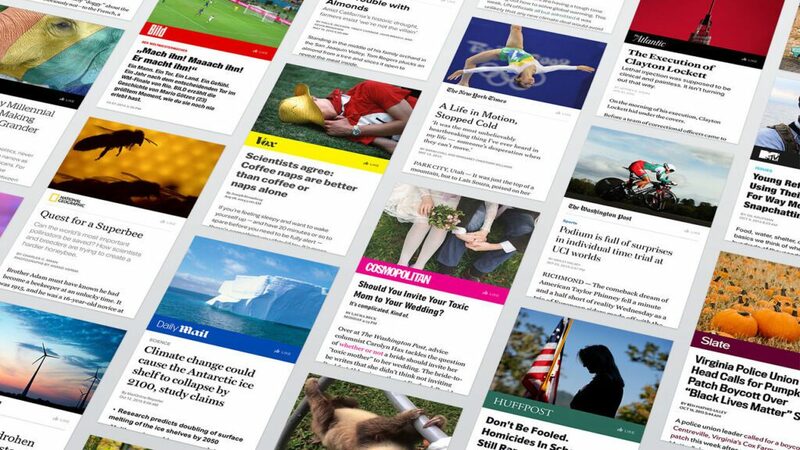 Instant Articles made a big splash on the scene when it debuted exclusively for professional publications, such as New York Times and The Guardian. As of April 2016, Facebook announced that the feature is now available to all publishers on the platform. Since its initial announcement, some (slightly melodramatic) claims were calling it “the death for media as we know it.” It’s a bold statement – but the sentiment might not actually be too off base. Facebook’s feature is at this point, a product used to create interactive articles. Elements such as videos, pictures, voiceovers, and GIFS are compiled in one place to create a new interactive content experience. Upon release, Facebook only allowed 9 major publishers located in both the U.S. and the U.K. to test the new features. Throughout the last 12 months, they’ve shown how this new form of content distribution is changing the status quo. There is one pitfall of this new product that has proven to be a catch-22 for all publishers, new and old. The direct impact of Facebook referral rates dropping at alarming rates. The beauty or flaw, whether you’re viewing it from Facebook or a publisher’s perspective, is that Instant Articles are all hosted on Facebook itself rather than leading to an outside site. The complications of this are already becoming a hot topic of discussion. Facebook’s innovation has already proven to be the cutting edge of content creation. Their new method is a game changer. Instant Articles load 10 times faster than normal articles. And, they’re 20% more likely to be read than outside articles and are 70% less likely to be abandoned. The stats don’t lie, but there are two concerns for publishers; how do you monetize via ads and how to handle less traffic being driven directly to the publisher’s site. What’s a publisher to do? Refuse their audiences instant access to their content on the most effective content distribution platform for the sake of less traffic or allow Facebook to be their primary point of engagement with their readers? As far as site traffic, publishers are going to have to deal with a downswing to allow their audiences instant access to content. Audiences aren’t too concerned what site the who’s hosting the content. As long as the source is trustworthy, they don’t care what platform they discover it on. For ads, Facebook is now offering two options. Companies can sell their own native advertising placed within the Instant Articles thanks to new support from Polar, but lose the in depth analytics that the second option offers, which is getting ads through Facebook with them keeping 30% of revenues. Publishers are already combating these two concerns with new compatibility updates on their end. Instant Articles are successfully shifting into a faster way to give people the content they want. Since Facebook’s introduction, other companies have began production of their own versions. Google with its slow roll out of Accelerated Mobile Pages and more recently, LinkedIn has begun talks with publishers to provide a similar service to become a leader in business and professional content. So what does this mean for companies who have been using Facebook to drive traffic to their site? It’s simple – embrace the change. 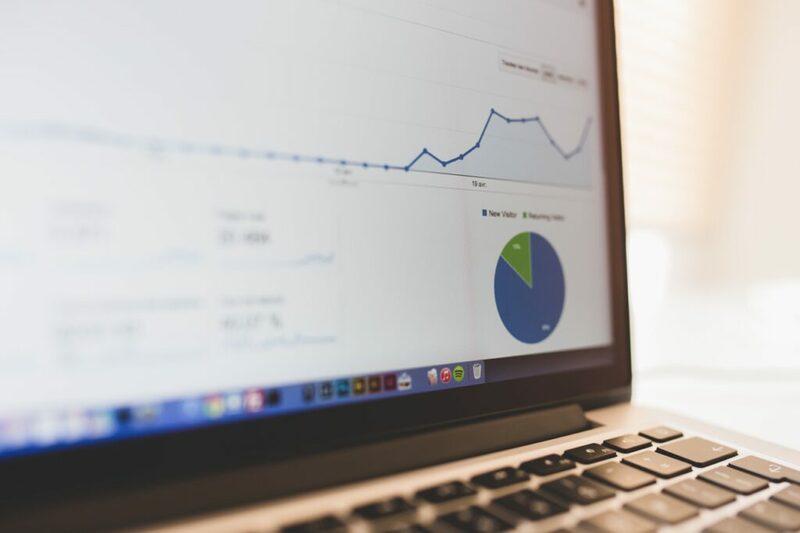 When it comes to modern day digital marketing, the only way to stay relevant is to be constantly updating and mastering the way you deliver your message. Stick to the basics, but experiment with applying those basics to the new, instant style of content distribution that ultimately benefits your audience and in turn, your company. Only time will tell how exactly this new style of content distribution will affect companies on a broad scale. Looking at Facebook’s positive results with Instant Articles in the last year, they may have changed the content game.